Layoffs, regardless of the strength of the economy, are devastating to employees. Little can calm such an upheaval in life. However, there are good times and bad times for layoffs—and today’s strong economy will help those facing unemployment continue their career anew. 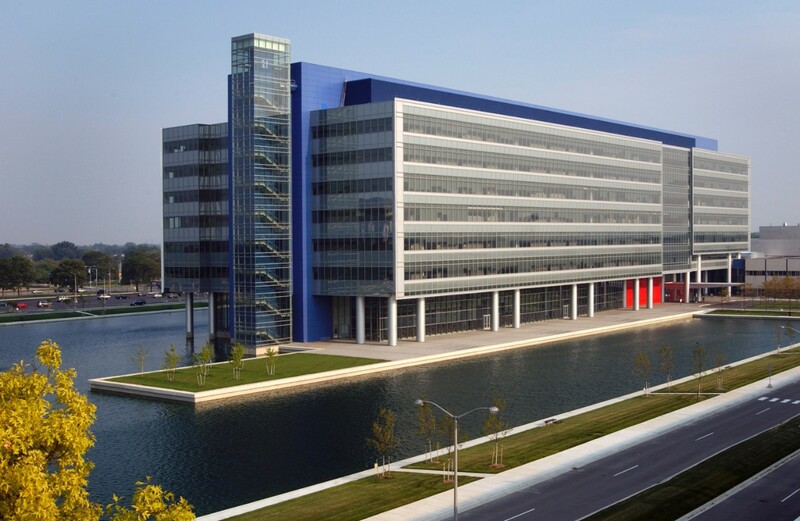 The thousands of salaried workers from General Motors facing layoffs, including the approximately 1300 from the Warren Tech Center, could find new jobs at dozens of companies across the country that are seeking high-quality, knowledgeable talent. A new report from the Detroit Free Press highlights several companies laid-off General Motors employees could find employment. One such company former GM employees could find a new job at is Beaumont Health, which reached out to GM after the automaker announced a massive restructuring designed to save the automaker $6 billion by 2020. GM’s plan calls for laying off thousands, discontinuing several models such as the Buick LaCrosse and Chevrolet Impala, and idling five North American factories. Aaron Gillingham, Beaumont Health’s senior vice president and chief human resources officer, said he reached out to GM in hopes of getting the healthcare network into GM’s outplacement service program—a program that gives laid-off employees a list of companies with job openings. More than a dozen companies are working with General Motors and its outplacement service program. However, the automaker would only share a select few with the Free Press. Those companies include Walt Disney, Northrop Grumman, General Dynamics Land Systems, and Cummins. Beaumont Health alone has about 1,500 job openings. “We’re doing this at a time when the overall jobs market and economy are strong, which we think increased the opportunities for our people,” said GM spokesman Pat Morrissey in the report. Hopefully, companies like Beaumont Health and other Michigan-based companies can scoop up talent from General Motors because the key to economic prosperity is population growth, something the state has struggled with since the Great Recession. Losing a skilled and educated workforce will make economic growth in Michigan more difficult in the years to come, and the downsizing could ripple throughout local communities. Good article. While the main stream media harps on the unfortunate that are being laid off, Thanks to Trump policies and administration there are more jobs available than job seekers, per some news. If a company such as GM needs to restructure, and they do, it is the best time for the employees for that to happen.